Watch this space for exciting special offers and events within Leeds City Dentalcare! Leeds City Dentalcare are excited to provide our patients with great offers and up to the minute promotions exclusive to our website. Be the first to know! Watch this space. Promotions coming soon! 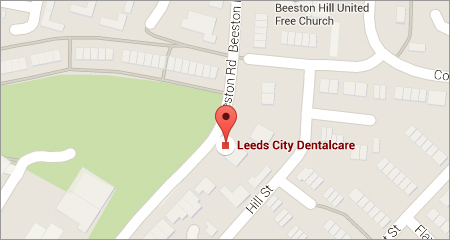 For more information or to request a consultation at Leeds City Dentalcare, please call 0113 270 5020 or click here to email us.